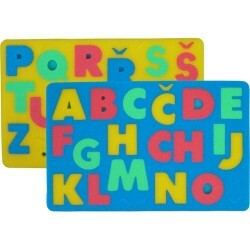 A set of 2 pads with Russian alphabet letters. 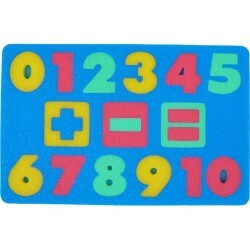 The size of each pad is 28x18 cm, 8 mm thick. 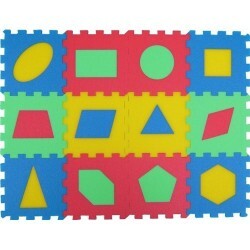 It is a developmental game. 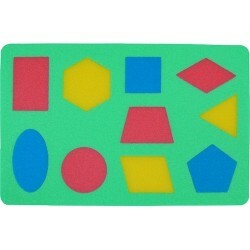 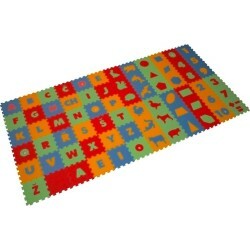 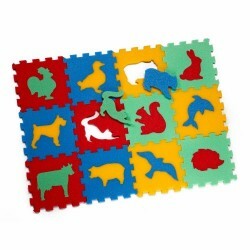 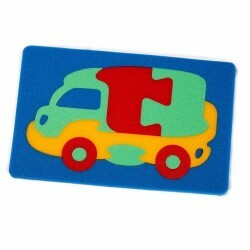 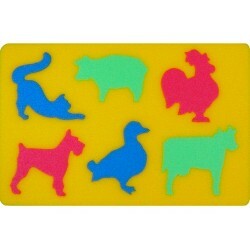 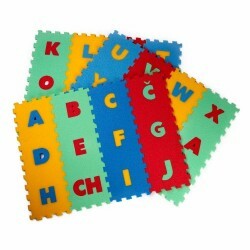 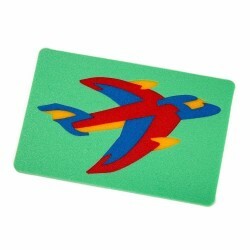 It facilitates letter learning, helps in learning to read and to develop a tactile memory and small movements of hands. 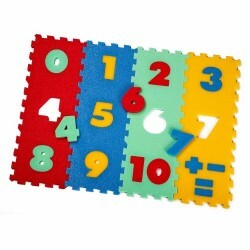 Every game from this series is multifunctional and aids a child’s intellectual development. 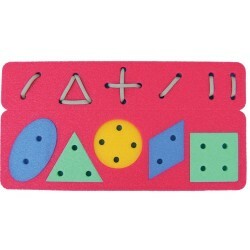 It prepares the hands for writing and drawing. 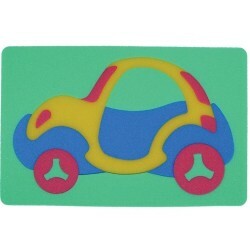 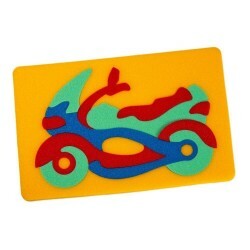 Toys from this material, if wetted, can be stuck on smooth surfaces, such as tiles, bath surface, etc. 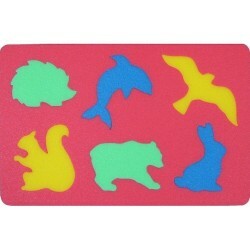 Great for bath time!